Buy Tupperware Online in Singapore - Page 9 of 9 - Buy your Tupperware in Singapore easily! 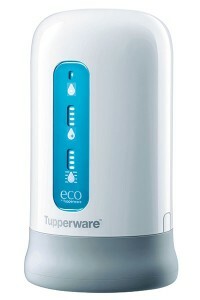 Tupperware Nano Nature Water Filter at $888 instead of $1290! I had wanted to buy a water filter for our new house in Sengkang but the price tag of $1290 was just a tad too much for us to swallow. I’m glad we waited out! 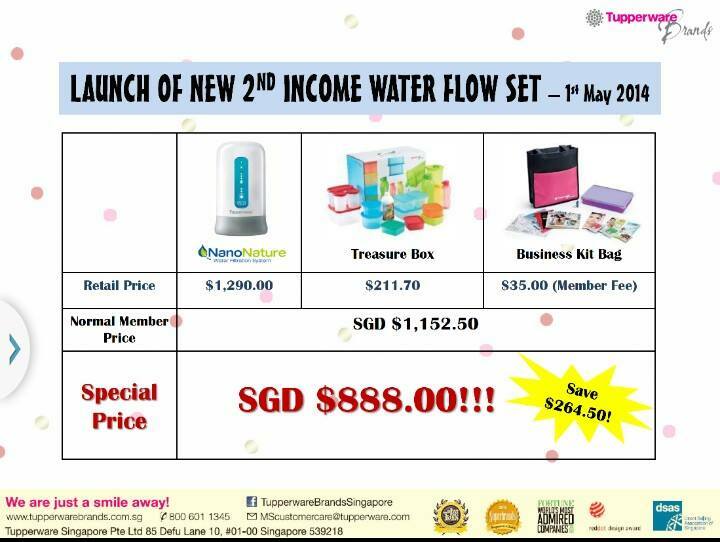 For new members, you are entitled to buy the Nano Nature Water Filter System at just $888 with extra benefits such as the Treasure Box and Tupperware Business Starter Kit thrown in! I am already a Tupperware member so I’ll simply use my parents’ or siblings’ name to sign up as a new member to get this! 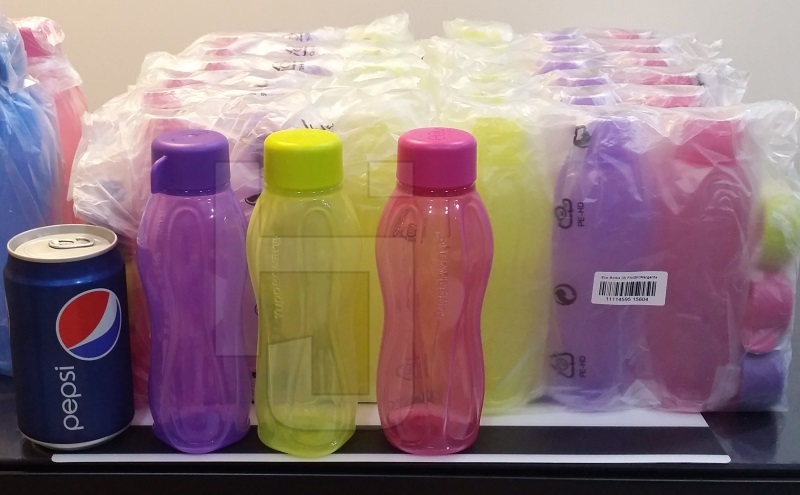 Contact us at 8588 9269 (Whatsapp) or tupperware@sh.sg (Email) if you are keen to get one! parasites, organic and inorganic chemicals). Increases pH level of water for optimum health. Mid-Autumn Festival is coming and the August Tupperware Catalogue is well prepared for this special occasions with Mooncakes for sale on top of the usual items!